Earn $9.46 in Rewards credit (946 points) What's This? 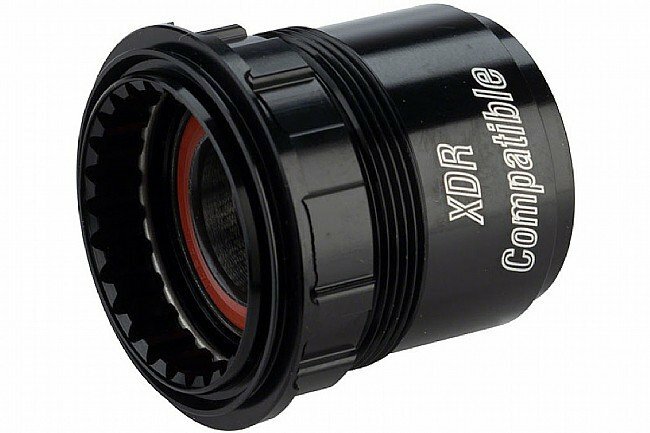 DT Swiss XDR Freehub Body for Ratchet Drive Hubs: fits 180, 240, 350, 440 hubs, 12x142/148mm or QRx130mm End Caps Included. Available for 12x142/148mm rear or QRx130mm Rear.